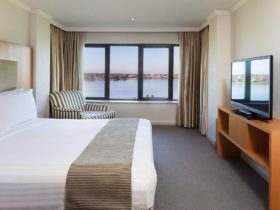 Located in the heart of the City, the Duxton Hotel is the perfect accommodation venue for travellers staying in Perth. 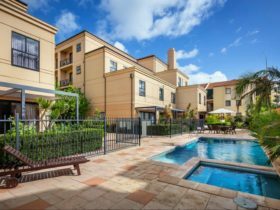 Only a few minutes walk away you will discover Perth’s shopping, and entertainment centres. 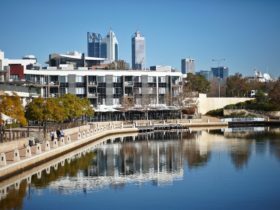 With the hotel situated just a short stroll from the Swan River, and the new Elizabeth Quay, you can enjoy the rare beauty of nearby central parklands and riverside walkways. 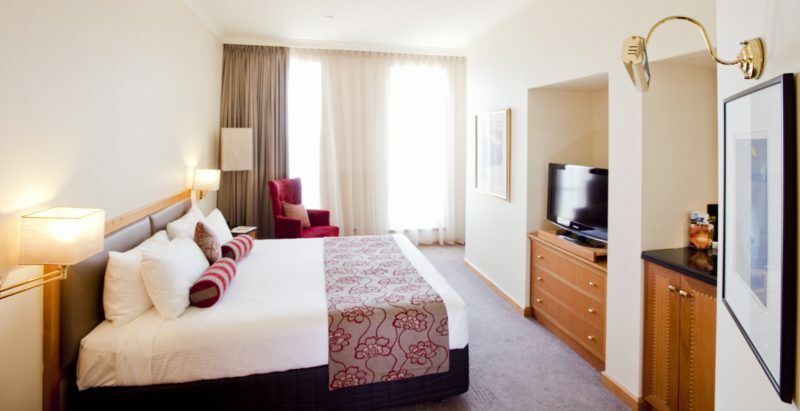 The Duxton Hotel’s spacious 306 rooms and suites feature all the amenities you would expect at a five star hotel. Free Wi-Fi is available in all accommodation rooms and public areas. 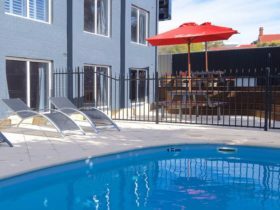 The Duxton Hotel’s recreational facilities include a steam room and dry sauna, outdoor heated pool, spa and fully-equipped fitness centre, featuring the latest equipment and free weights. 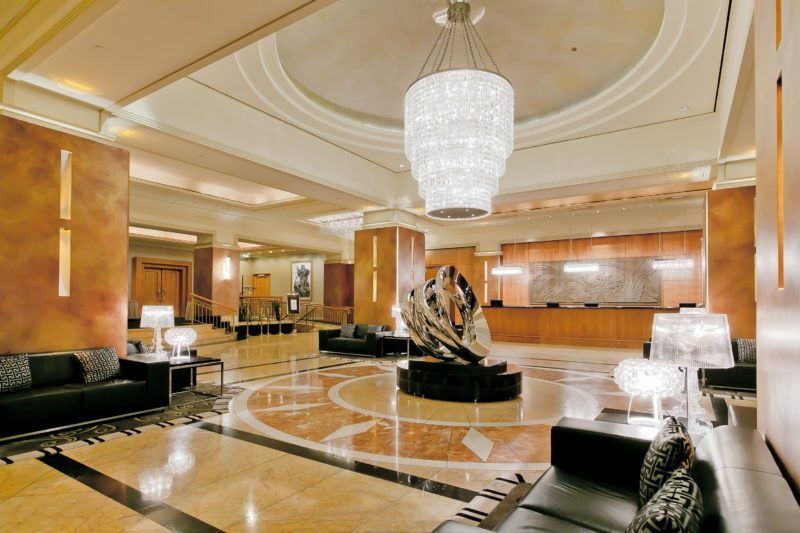 The Hotel offers 24 hour reception, concierge and room service and as such, guest service is the Duxton’s first priority. Located on the Lobby Level, the Firewater Grille restaurant is open every day, and the Lobby Bar features large French doors that open out to the city, providing a delightful atmosphere. Deluxe Rooms are 29.5 square metres, with a choice of either a king-size bed or two double beds. Each room has an en suite bathroom with shower and standard bath tub, desk with lamp, in-room fridge, 24-hour room service, 24-hour extensive beverage menu, iron/ironing board, flat screen television and individually controlled air-conditioning. Guests have the choice of either city views or river views. Other features include an in-room safe and free WiFi. Superior rooms ate 32 square metres and feature a king-size bed, en suite marble bathroom with shower and separate corner bath tub. 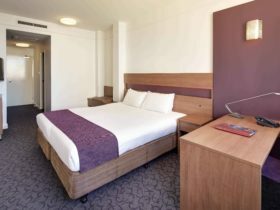 Each room has a working desk with lamp, personal mini bar, iron/ironing board, satellite television, air-conditioning and tea and coffee making facilities. 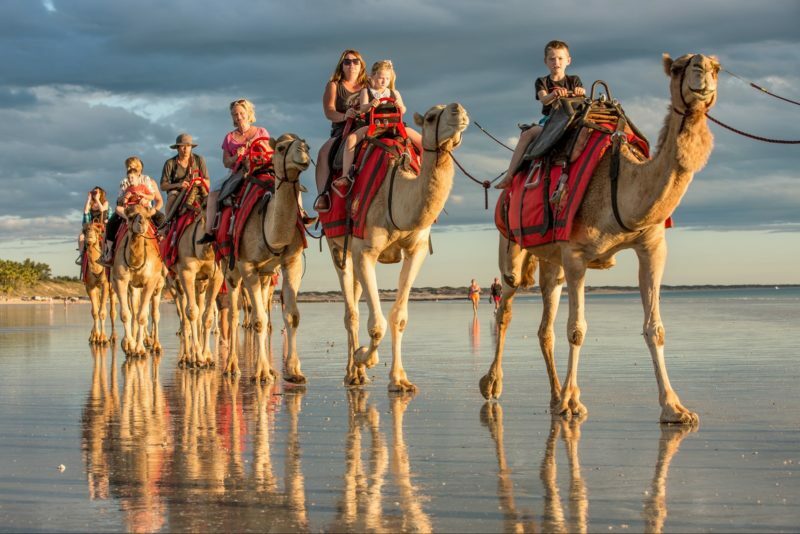 In rooms safes and slippers and robes are also included, and free wi-fi is available throughout the hotel. Club rooms are located on the top two floors of the hotel, with a choice of either a king bed or two double beds. 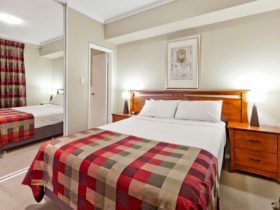 Each room is 54 square metres and includes an executive working desk, ipod docking station, large flat screen television, in room safe, and slippers and robles. Free wi-fi is available throughout the hotel. Guests staying in a Club room have exclusive access to the Club Lounge where complimentary evening drinks and canapes are available, along with a light gourmet breakfast served daily. Suites are located on the city side of each floor, adjacent to the lifts. The 65 square metre Suite offers a master bedroom with large king bed and a separate living area with lounge and dining suite. Each Suite has a large marble ensuite bathroom, flat screen televisions, an executive working desk , free wi-fi, in room safe and slippers and robes. Guest staying in a Suite have exclusive access to the Club Lounge, where complimentary evening drinks and canapes are available, along with a light gourmet breakfast served daily. Rates can vary on a daily basis, and will depend on the room type. All rates include Wi-Fi.